Taylor schnell, swift & Taylor Lautner: Valentine’s Tag Duo. . HD Wallpaper and background images in the Taylor Lautner and Taylor schnell, swift club tagged: taylor lautner taylor swift taylor squared valentine's day. 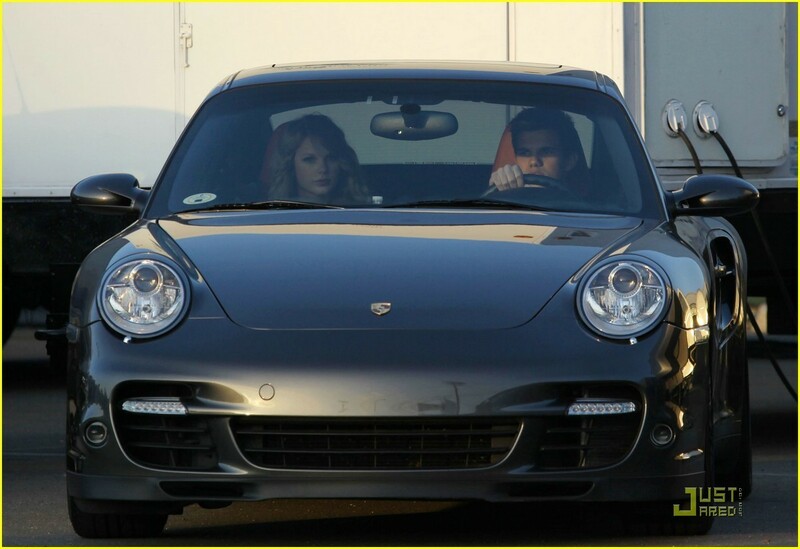 This Taylor Lautner and Taylor schnell, swift photo might contain coupe, coupé, and limousine. Taylor schnell, swift and Taylor Lautner: In Love? Taylor Squared: Valentine’s Tag Featurette!